Disney Mom: Five Ways To Have Fun In The Sun With Baby & Giveaway! With the exception of this rainy cold week, we've had a wonderful summer in terms of weather! 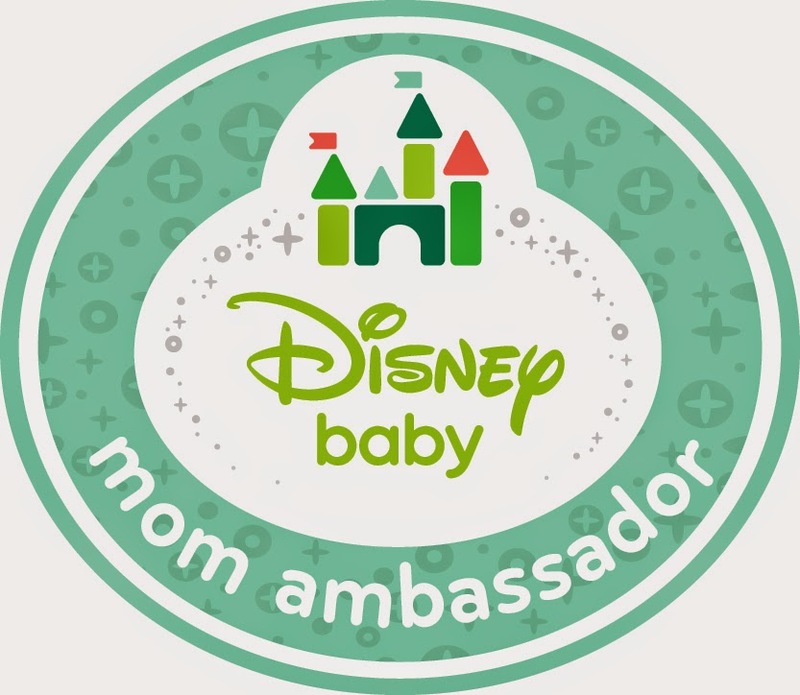 This month Disney Baby is talking about ideas on what we can do with our little one's this summer. Since my son Caleb is well on the move and doing his very best to keep up with his big sister we've really been enjoying the city splash pads, we've been able to check out four this year, and every one has been as fun and exciting as the last! My three year old loves her picnics. During the weekend we pack a lunch basket and pack the kids up in the bike trailer, and my husband and i have been enjoying finding new parks on our bikes. We've had a lot of fun this year discovering the many bike trails our community has to offer. In the summertime when the weather is fine, the best place to be is always outside! As long as you’re careful to protect your baby from the sun, there are plenty of fun outdoor activities that you can enjoy together. Here are some ideas from Disney Baby on how to make the most of your summer with baby. Picnics are an easy and inexpensive way to fill a summer day with fun. Pack some snacks in reusable snack bags, and put together a picnic kit, including a comfy blanket, some toys and a disposable diaper bag. Then head to your favourite park and relax! Your baby can nap, play or just cuddle for hours! Introduce your baby to the surf and sand! A trip to the beach offers endless entertainment: take baby for a careful splash in the warm water or let him/her play with the cool, wet sand. But remember to plan ahead – bring a Waterproof Bag for bathing suits, some waterproof beach toys, and a towel for baby to sit on or snuggle up in. If you can’t make it to the beach, why not create one at home? Set up a paddling pool in your garden and have fun bathing baby outside! Play with toys and have a little splash – just don’t stay in too long or your baby may get cold. A walk is a great way for you and baby to get some fresh air together. In a hooded stroller, like this great Minnie Mouse one, your baby can take in the sights while remaining protected from the sun. Try attaching some stroller toys to keep baby entertained while you’re on the move. Parks offer you and baby plenty of free fun. Take your little one to a local sandbox or paddling pool, where she can meet and play with other babies. If your baby can sit and has stable head control, you can try swinging her gently in a baby swing too! 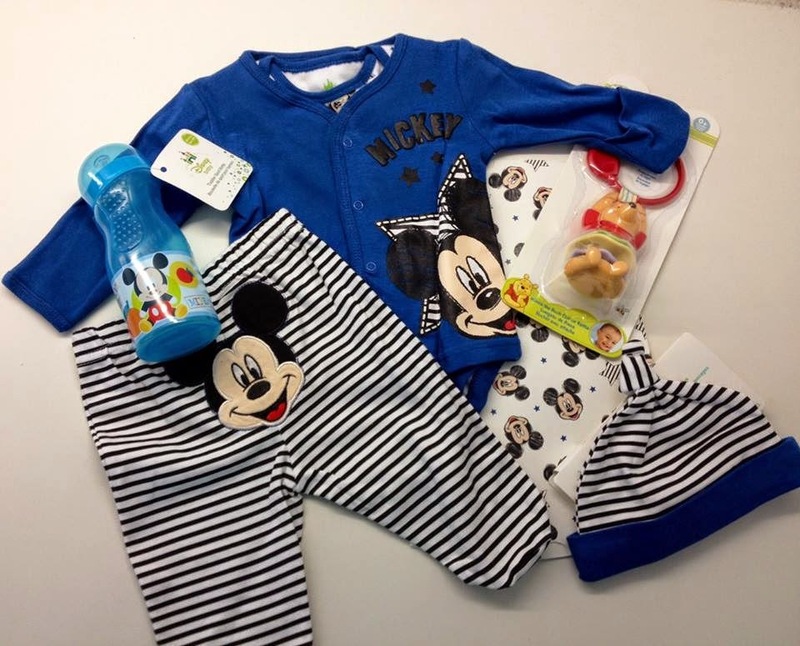 This month Disney Baby is giving away a clothing set. Please take note they're ONLY available in size 0-3months. Since my son has long outgrown the size i will be offering the Mickey set in addition the the Minnie set. Please comment on the blog post about which set you would like, and enter the rafflecopter below! Oh my that's small! Congratulations to your friend, and welcome baby Reuben!! Judy would you like the girl or boy set? I just answered you email, sorry missed the comment. Congratulations Lisa. Were you interested in the girl or boy set?